for $959,000 with 5 bedrooms and 3 full baths, 1 half bath. This home was built in 2011 on a lot size of 60X100. 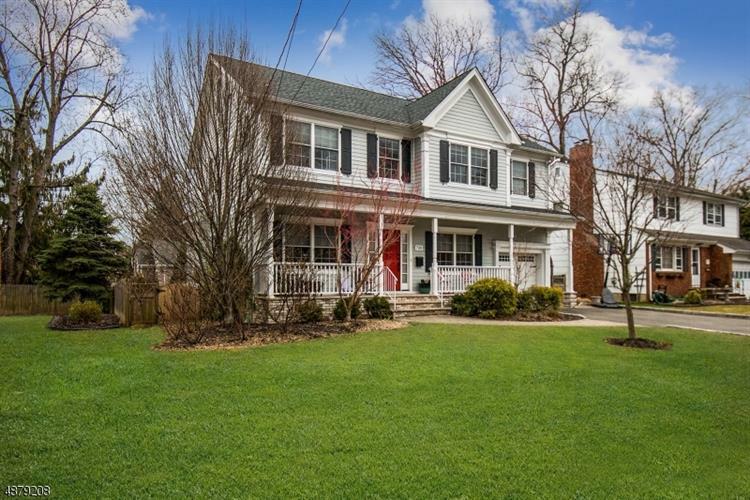 Gorgeous 2011 4 BR/3.5 BA Colonial home set on a beautiful tree lined street in highly desirable neighborhood of Westfield, boasts easy access to NYC transportation, schools, and downtown. Four luxurious levels, with high standards, decorative molding, and shining hardwood floors throughout. 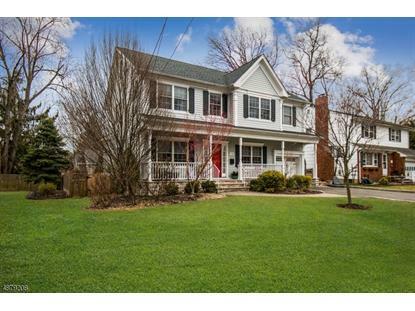 Inviting approach with manicured landscaping, paver path, and idyllic front porch. Impressive foyer, flanked by elegant living room and dining room with wainscoting and coffered ceilings. Bright open kitchen features center island with storage, recessed lighting, granite countertops, custom cabinets, tastefully tiled backsplash, high-end SS gas appliances, and WIP. Master suite features massive walk-in closet and MBR with travertine tile, dual vanities, jet tub, glass shower. Abundant storage throughout.